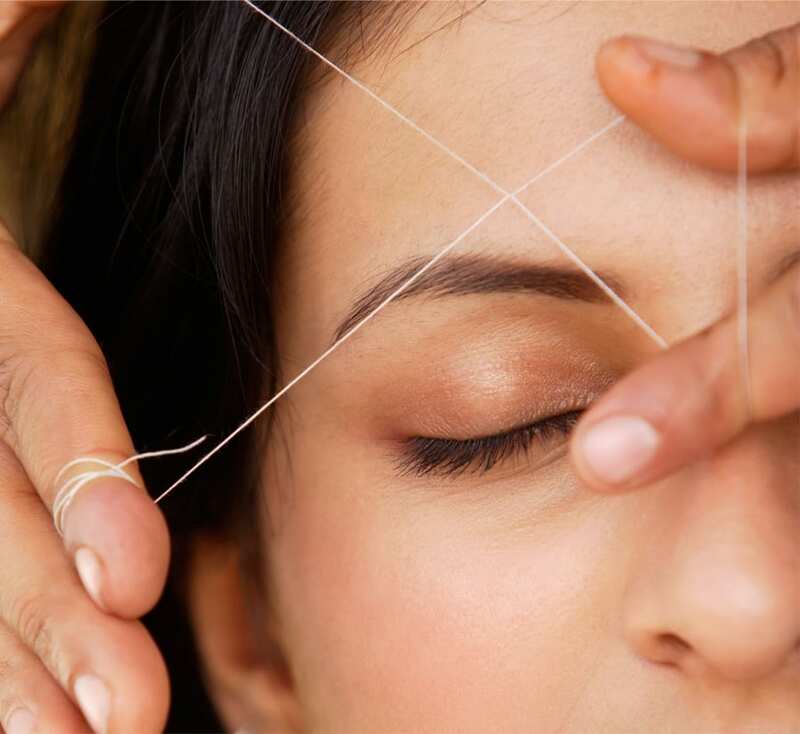 Threading is an ancient technique - gentle on the skin and one of the most effective hair removal methods. We use only the finest quality organic and vegan plant dyes to tint facial hair. Even out grays or emphasize the eyes. Tinting does it all! Our skilled Estheticians use two kinds of wax to exfoliate while removing bodily hair. Waxing helps to lighten hair growth as well. Paired with Apil (Seventh Wonder is the exclusive carrier of Guinot products in Jacksonville) 6 weeks gives dramatic results! Wear skirts, shorts, and tank tops in the summer months with confidence, or prepare for special events and weddings. Hair should be between ¼” and ½” in length. If your hair is longer, we recommend trimming prior to your appointment. After hair removal, we recommend avoiding sun exposure and excessive sweating to lessen the chances of bacterial infection. For your health and comfort, we will not wax guests who are sunburned or using Retin A, Accutane, Tazorac, Differin or any other medication that exfoliate compromise the skin. Also, waxing cannot be performed on people who have recently had laser treatments, plastic surgery, or sunburn. Our Suggestion: For clients with low pain threshold, it is suggested that pain medication should be taken an hour prior to receiving hair removal treatments.